FREE GROUND SHIPPING ON ALL ORDERS IN THE CONTINENTAL U.S.! 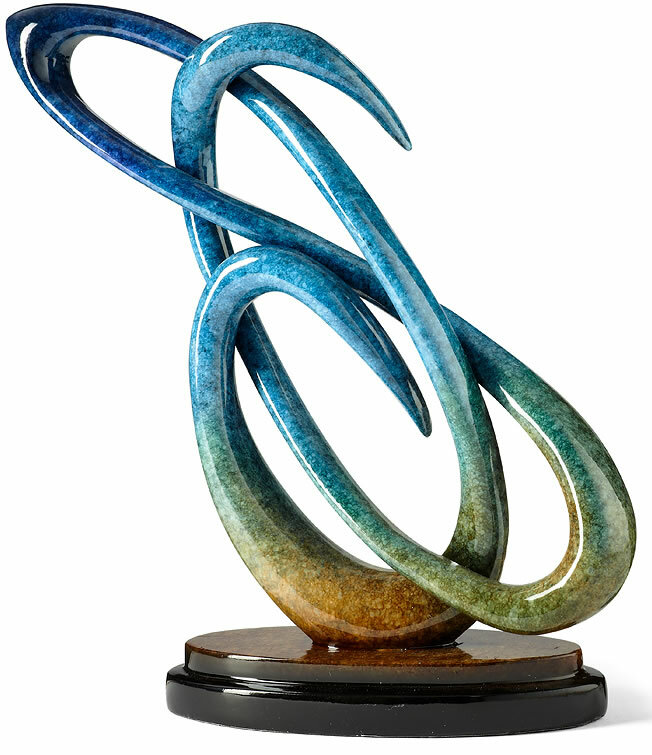 This sleek, modern sculpture is cast using a blend of alabaster stone and fine resins. Deep colorful patinas combine with a beautifully smooth finish for a truly unique design. © Copyright 2006-2017 AllSculptures.com, A Division of Home Furnishings Network, Inc.